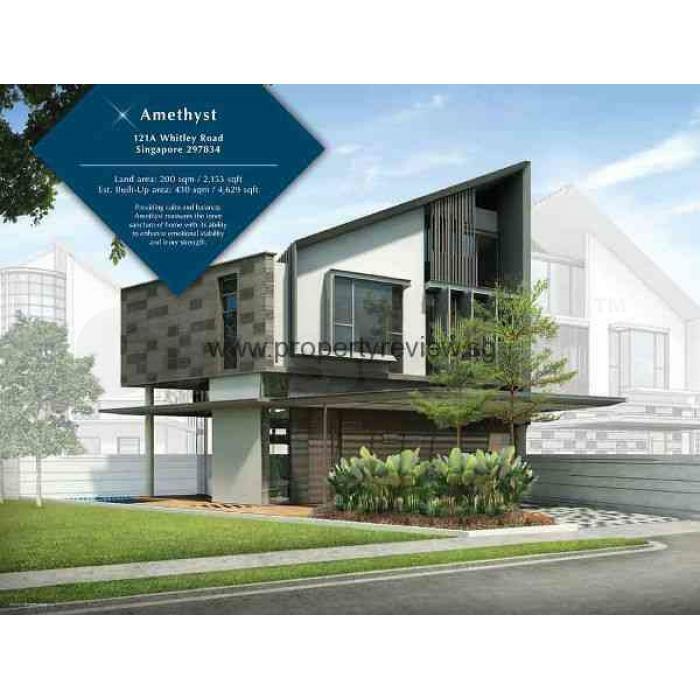 121 Collection on Whitley is one of Singapore's most contemporary landed development that is handily situated along 121 Whitley Road in District 11. This freehold residential property is commissioned by reputable firm Unique Resi Estate Pte Ltd. 121 Collection on Whitley Showflat is outfitted with features where no one has ever had the pleasance of entering a landed residence like this before. Each component is custom fashioned. Every aspect of the residential units are carefully contemplated. Reputable schoolhouses are around 121 Collection on Whitley and ready to arrive at. Among well-known schools are Kheng Cheng School, Balestier Hill Primary School, Anglo-Chinese School, Farrer Park Primary School, CHIJ Secondary School and Catholic Junior College. 121 Collection on Whitley Price is a valuable investment that promises a high return yield and great capital appreciation for property seekers and investors. 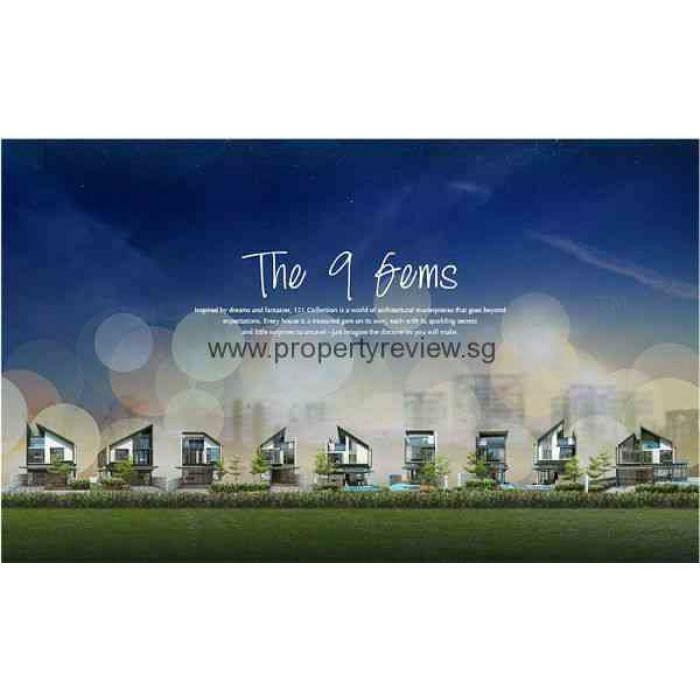 For additional information on the Rising Projects, visit https://www.propertyreview.sg/121-collection-on-whitley-showflat/.